America’s Best Services has more than 35 years of experience serving Arizona families’ plumbing needs. We are a family owned and operated company that lives by family values. We treat our employees and our customers like family, because you deserve better than to be treated like a paycheck. When you want the best in family treatment from a family company, you want America’s Best. Need A Plumber To Visit You Today? Don’t let a plumbing problem ruin your day! Call America’s Best at (480) 966-4111 now or fill out the form below. On-time, Knowledgeable and Efficient. Couldn't be happier, James is a real expert and a very friendly guy. We have had good experiences with Alaskan overall and bought our latest package unit from them. 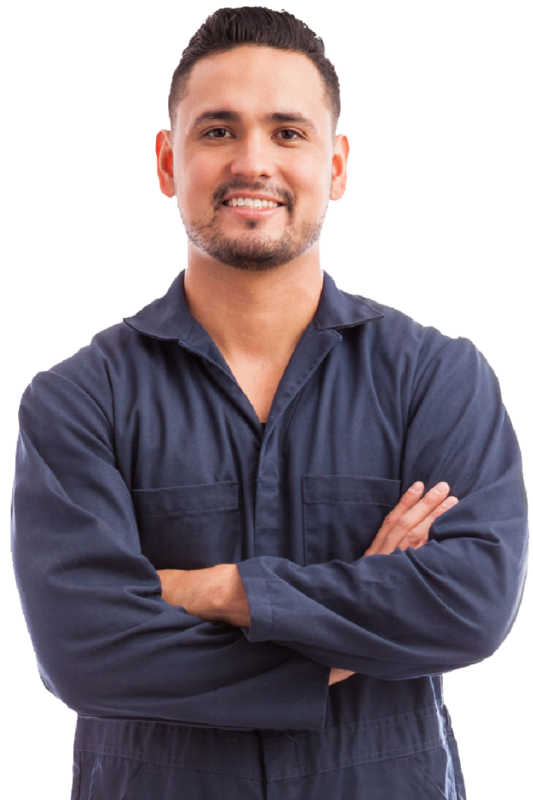 Want to save money on your necessary plumbing services? 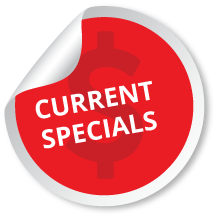 Check out our current specials! Looking for Air Conditioning & Heating Services?